In addition to announcing the imminent launch of their new Oculus Go stand-alone virtual reality headset which requires no PC or wired connections. 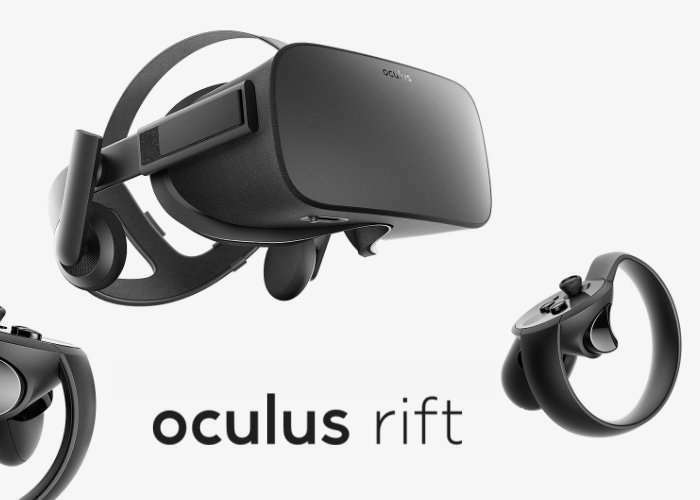 Oculus have now announced the reduced price of $399 which came into effect a few months ago will now be the permanent price for the Oculus Rift headset and Touch controllers. 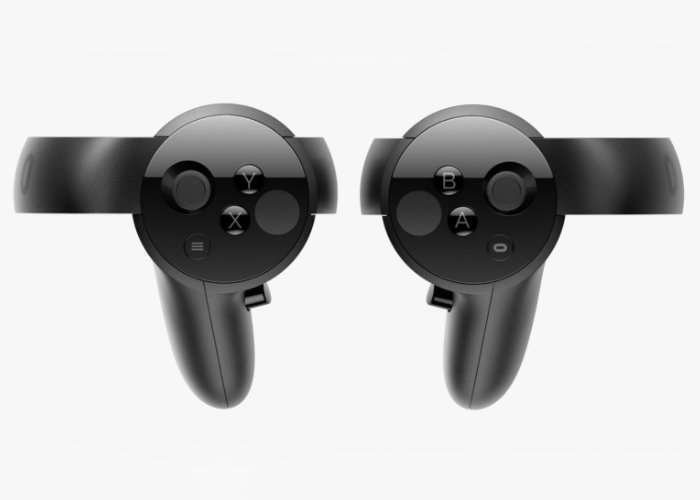 If you are looking to purchase the Touch controllers on their own these are priced at $99 going forward, previously these were nearer $200. Rift is unlike anything you’ve ever experienced. Whether you’re stepping into your favourite game, watching an immersive VR film, jumping to a destination on the other side of the world or just spending time with friends in VR, you’ll feel like you’re really there. Rift’s advanced display technology combined with its precise, low-latency constellation tracking system enables the sensation of presence – the feeling as though you’re actually there. The magic of presence changes everything. You’ve never experienced immersion like this. Natural gestures and movement. Before you even pick up a pair of Touch controllers, you know how to use them. Intuitive actions in VR feel as natural as using your real hands. From the moment you pick up Rift, you’ll feel and see the attention to detail that has gone into its design and construction. Customisable, comfortable, adaptable and beautiful, Rift is technology and design as remarkable as the experiences it enables. Jump over to the official Oculus website below for full specifications and purchasing options.